Guinea has declared a 45-day “health emergency” in five regions in the west and south-west of the country over Ebola. The restrictions include the quarantining of hospitals and clinics where new cases are detected, new rules on burials and possible lockdowns. 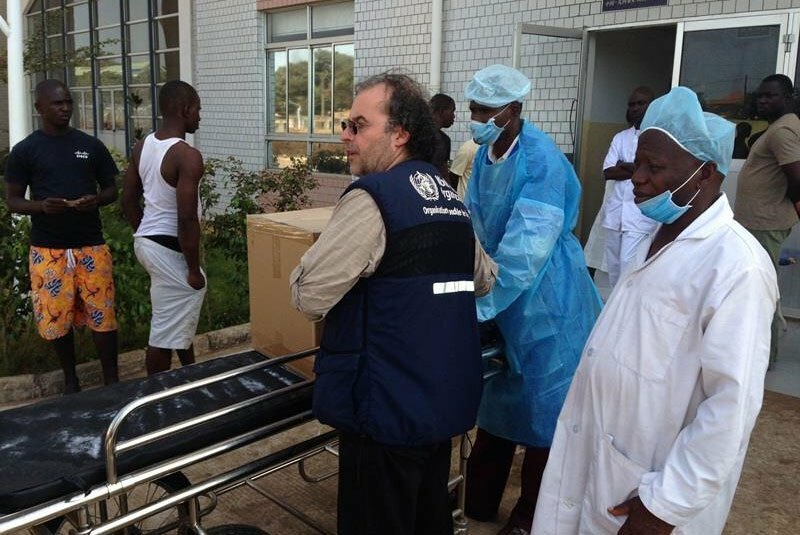 The Ebola outbreak began in Guinea in December 2013. In January, the World Health Organization reported a steady drop in cases in the three epicenter countries. Renewed concern has been triggered by fresh setbacks in these countries – Liberia, Sierra Leone and Guinea. President Alpha Conde said he was declaring “a reinforced health emergency for a period of 45 days in the prefectures of Forecariah, Coyah, Dubreka, Boffa and Kindia” in a statement published in national media. The focus of the virus “has shifted to our country’s coastal areas”, he said. It is a first for the country since the outbreak began, Reuters reported. On March 27, Sierra Leone began a three-day nationwide lockdown sparked by fears the virus was making a comeback in some parts of the country. The southwest region of Guinea borders northern districts of Sierra Leone that are focus areas for the lockdown there. On Friday evening Guinea deployed security forces to its south-west in response to reports Sierra Leoneans were crossing the border to flee the operation, an official told Associated Press. Sierra Leone government spokesman Theo Nicol said the two countries had agreed to police the border so people with Ebola symptoms did not cross. Since the Ebola outbreak began more than 24,000 people in nine countries have been infected with the virus, and over 10,000 of them have died.